Add a beautiful retreat in your own back yard. There is no better place to entertain than in your own back yard. Family & friends will enjoy the comforts of your outdoor living space. Why go inside when you can bring indoor luxuries to an outdoor party? 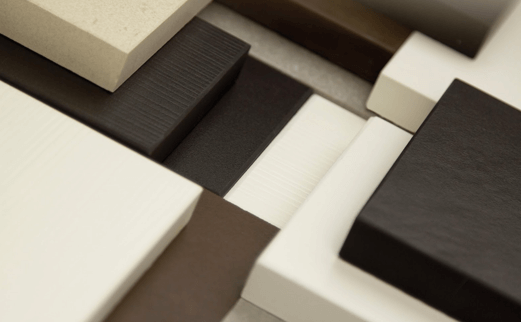 Countertop materials have come a long way and can withstand the harshness of the elements. Visit our showroom today. Get Started! There are plenty of designs suitable for outdoor living. 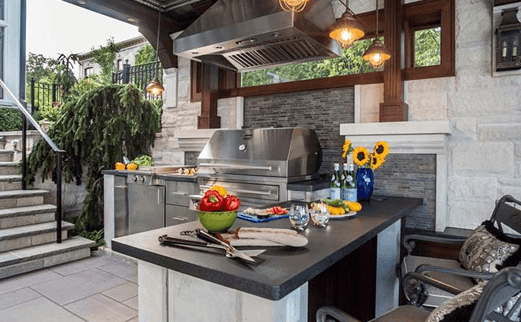 Outdoor kitchens have become popular. Patio rooms, verandas and sunrooms have also made a presence. Stop by our Shawnee, KS location and let us help you plan your outdoor living space. Enjoy the beautiful midwest weather in comfort. Enjoy outdoor countertops that won’t scratch, won’t fade and are resistant to the harsh weather. What more can you ask for? 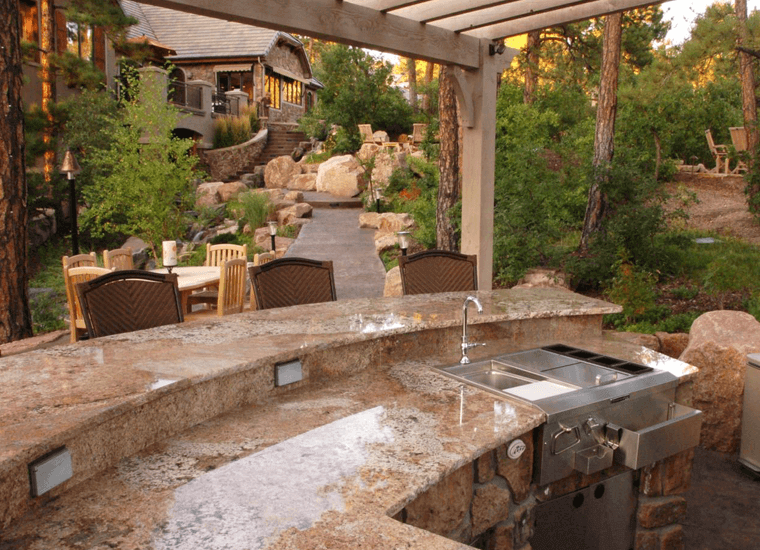 Outdoor kitchens demand a durable sink. 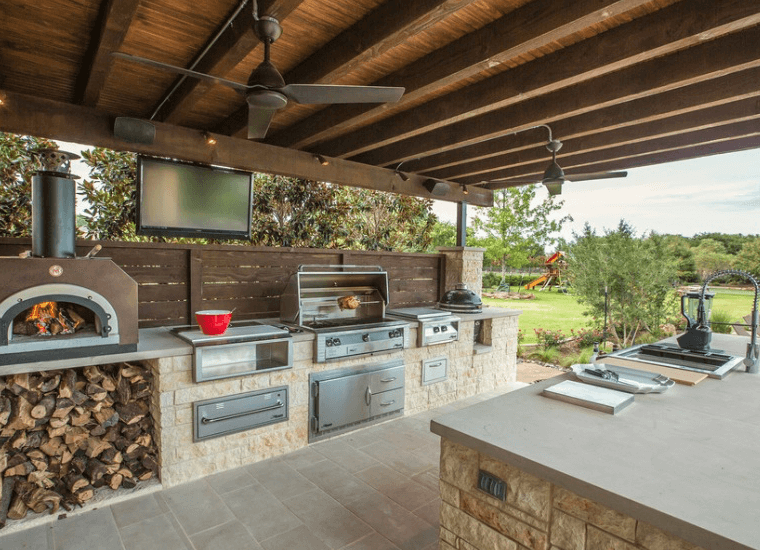 Outdoor kitchens are practical & a great “multi-use” addition to any home. 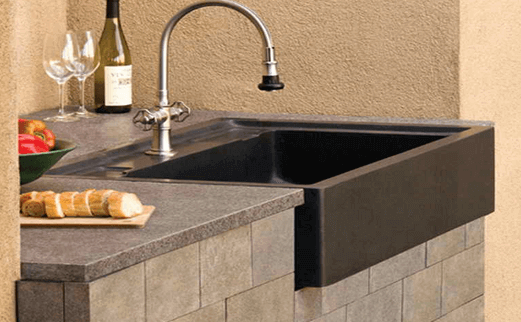 Today’s outdoor kitchen sink features may astound you (apron-front sinks, perforated colanders, cutting boards & more. An outdoor sink is perfect for cleaning garden tools, rinsing freshly picked vegetables, repotting plants & washing dirty hands. From . These are some of the trendy Outdoor Living renovation ideas available to the Kansas City Metro area. Come visit our facility and see our beautiful showroom located in Shawnee, KS. 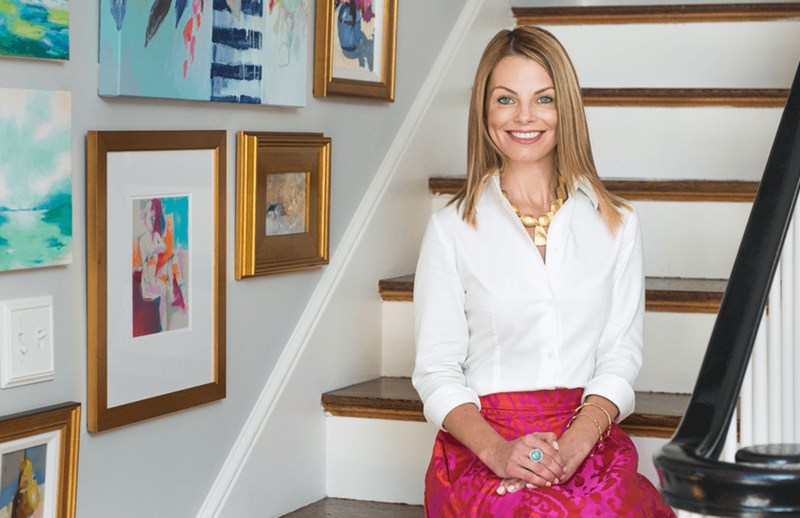 Talk to a designer about your renovation or remodeling ideas. Let us help you be a part of your dream house. 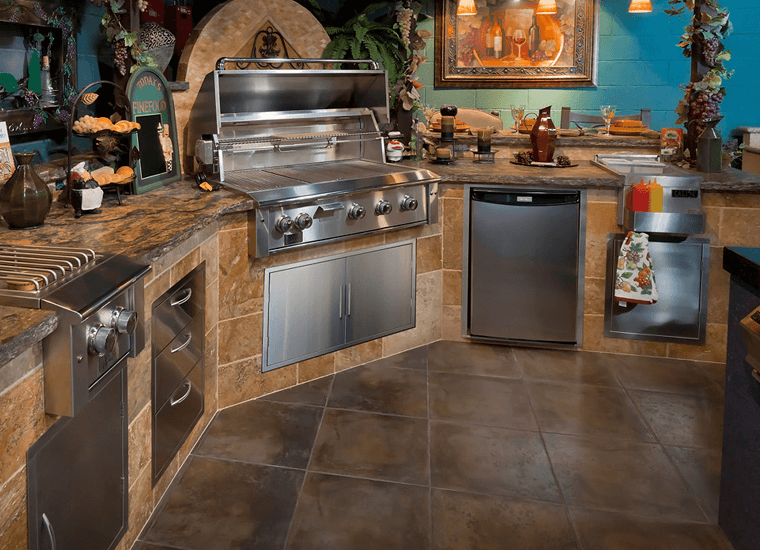 Enjoy your outdoor kitchen with beautiful and durable Deckton countertops. 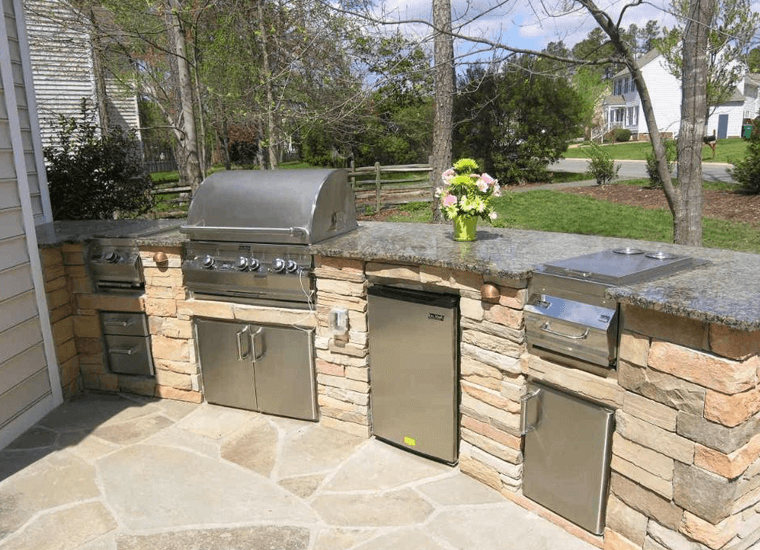 Enjoy your outdoor kitchen with beautiful and durable Quartz countertops. 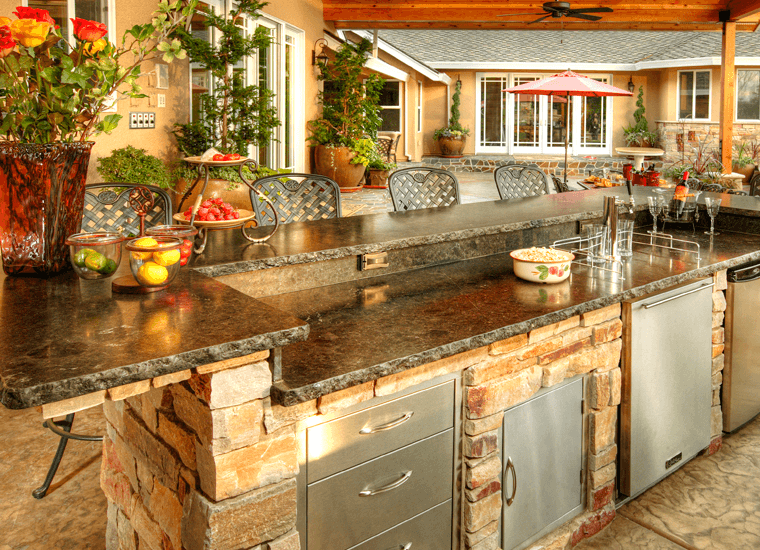 Enjoy your outdoor kitchen with beautiful and durable Granite countertops.